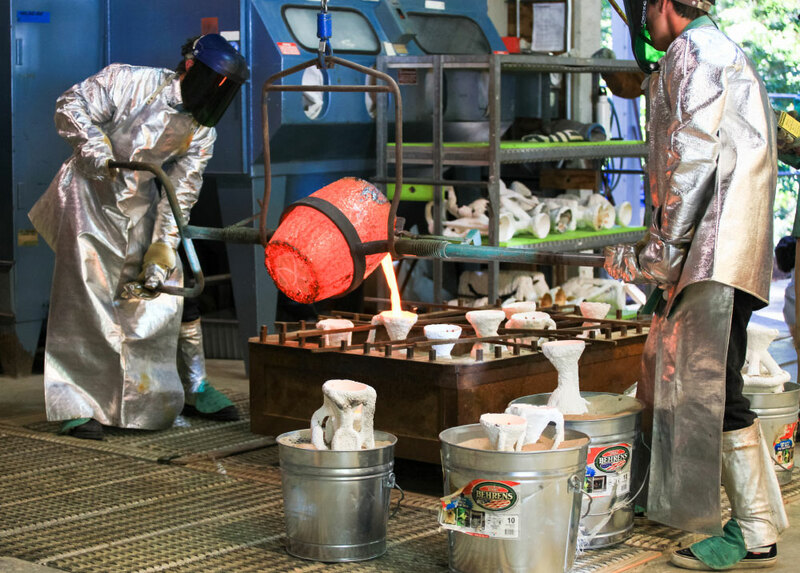 There will be a bronze pour on Tuesday May 23rd, 2017 at the UCSC Foundry (located behind the Performing Arts complex). 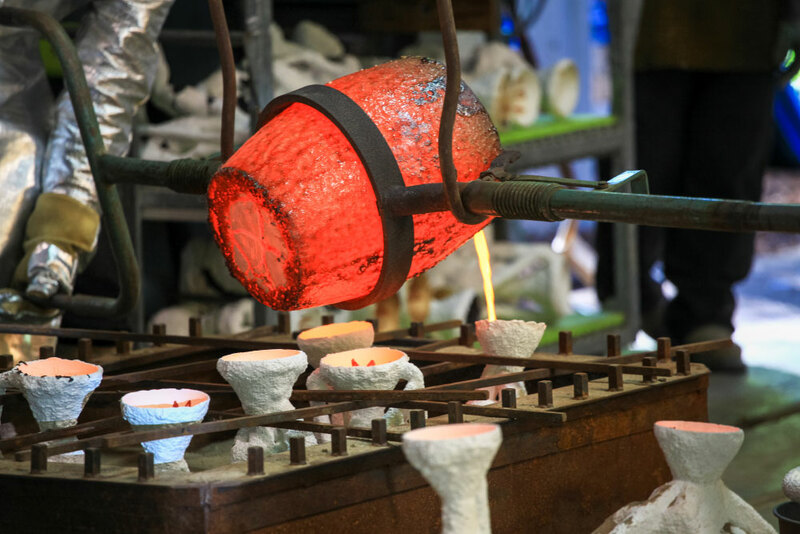 We have a lot of pieces to pour, so we'll probably be pouring bronze approximately at: 2:30, 3:30, 4:30, probably followed by a small aluminum pour at 5pm. (Times subject to slight changes.) This is open to the public for viewing at a safe distance.